~ Love to eat, love to cook, and trying to keep it healthy! Broccoli Beef – An Easy Homemade Version of a Take-out Favorite! I just re-made this dish and it was just as good the second time around! This time i simply served it over jazmati rice. Delicious!!! 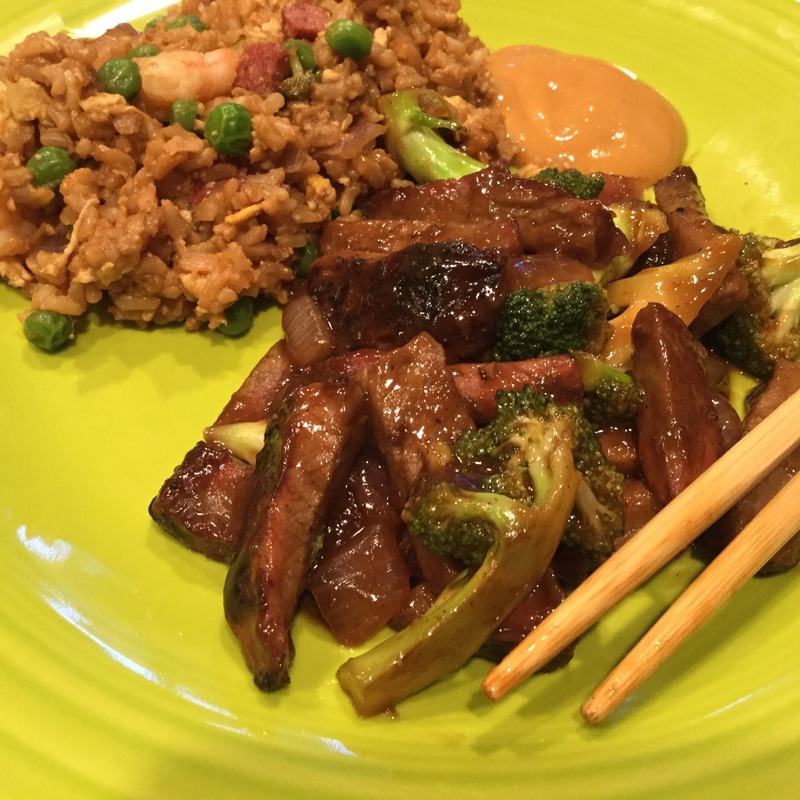 via Broccoli Beef – An Easy Homemade Version of a Take-out Favorite! Earlier this week, I was trying figure out what to make for dinner and I noticed I had about a pound of leftover BBQ tri-tip roast and maybe a 1/4 pound of left over shrimp. I was in the mood for Chinese food, so I decided to put these two leftover meats to good use and make some shrimp fried rice and broccoli beef. I’ve made fried rice several times before. This was my first time taking a stab at broccoli beef. I impressed myself! This dish turned out really good! The meat stayed tender, the broccoli was still firm and not over cooked, and the sauce had a great flavor and texture. These dishes really weren’t difficult to make, but they were certainly delicious and a great way to make use of leftovers. If you check out my fried rice recipe, you’ll see how you can also use leftover rice to make this dish. In a bowl, combine 2 tablespoons cornstarch, 2 tablespoons water and garlic powder until smooth. Add beef and toss. This goes for raw or pre-cooked beef. Spray large skillet with non-stick spray and heat to medium high, stir-fry beef until beef reaches desired doneness or if using pre-cooked beef until heated through, remove and keep warm. Give pan another spray on non-stick spray if needed and Stir-fry broccoli and onion for 4-5 minutes. Combine soy sauce, brown sugar, ginger and remaining cornstarch and water until smooth; add to the pan. 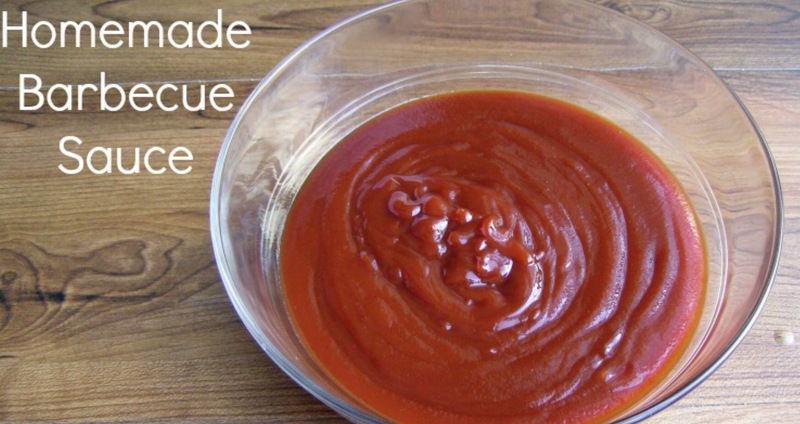 Someone else posted this recipe for homemade barbecue sauce. It looks easy to make and flavors sound fabulous! A must try!